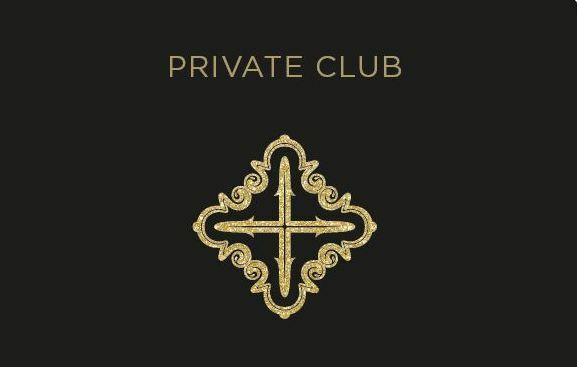 We, Sa Creu Nova, Tess de Mar and Kairiku, would like to announce the launch of our Members Club for our most loyal customers. As a launch offer, we are inviting everyone who has visited us before and enjoyed the previous seasons to register and be part of our exclusive club. In addition, all of you who sign up will receive a welcome gift voucher of 20€ to use on your next visit.